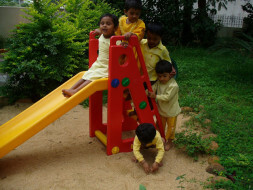 Ankura was started as a pre-school for normal kids. A lot of parents who had children with needs came to enroll their children as they could not find a suitable school. Thats when we started an Intervention Center. We at Ankura, could bring great results with these kids who were differently abled and integrated them into normal pre-school. Over the last 10 years, Ankura has integrated over 200 children. 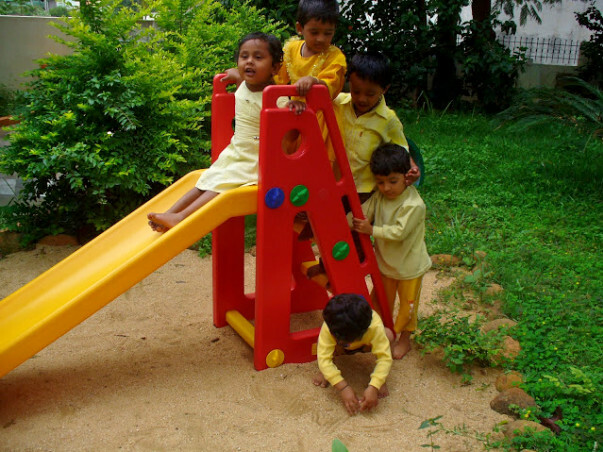 We now have an integrated pre-school working to rehabilitate and integrate special children from all socio-economic background in Bangalore. Currently, we work with 25 children and we want to expand the school to 50 children. We cater to children with Autism Spectrum Disorder, Down’s Syndrome, Mild Cerebral Palsy and Global Developmental Delay aged between 6 months to 10 years in the area of Early Intervention. Funds raised will help subsidize therapy cost for children; attract, train and retain therapist and teachers; and provide children with educative learning tools.